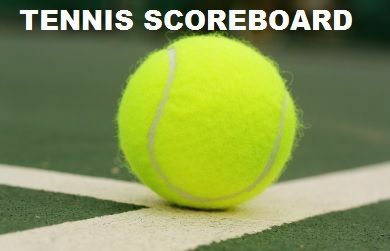 UNDATED - In tennis action Tuesday, the St Thomas More boys tennis team defeated Rapid City Central 6-3. Up next for St Thomas More is Spearfish on Friday while Central will travel to Huron. Elsewhere, Rapid City Christian picked up a 6-3 victory over Spearfish. Up next for Spearfish is Gillette on Thursday, weather permitting, and RC Christian will play St Thomas More next week.